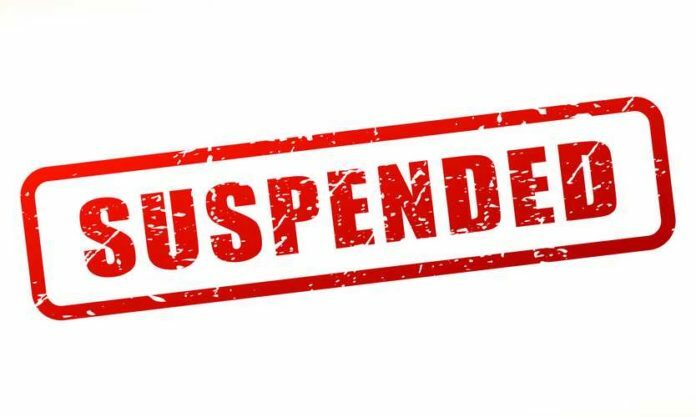 Bandipora :District Election Officer (DEO) Bandipora on Thursday suspended chief medical officer Bandipora and block medical officer Bandipora for violating model code of conduct. 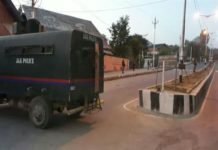 Sources said the deputy commissioner Bandipora who is also the DEO has placed CMO Bandipora Dr. Bilquees and BMO Bandipora Dr. Syed Rahman under suspension after photographs and video clips of both the officers participating in political activities in Bandipora had gone viral on social media. 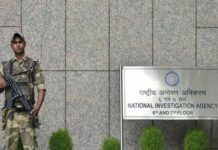 “Photographs and video clips were received through Chief Electoral Officer J&K for inquiry and action against Dr. Bilquees Mir Chief Medical Officer Bandipora and Dr. Syed Rehman Block Medical Officer Bandipora for their alleged indulgence in political activities and misconduct under Service Rules,” read the order issued by DC Bandipora.